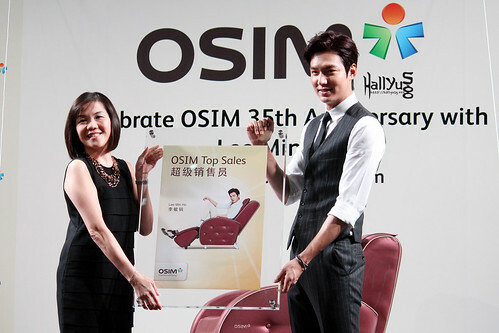 Singapore, 27 September 2014 – Here in Singapore for OSIM’s 35th Anniversary, OSIM ambassador Lee Min Ho made an appearance at the closed door press conference and shared with us his favourite functions of the uDiva massage chair in which he is endorsing, as well as his future plans for the later half of the year. 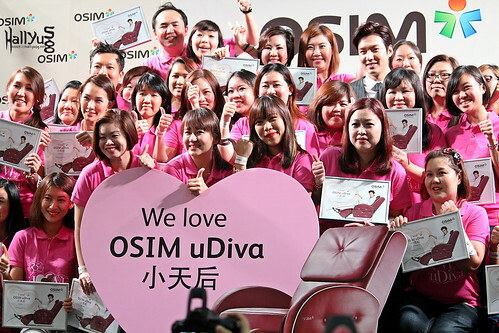 While there are multiple features in the uDiva massage chair itself, “Relax, Stretch, and the Morning functions it come with” are what the OSIM ambassador like most about the product. 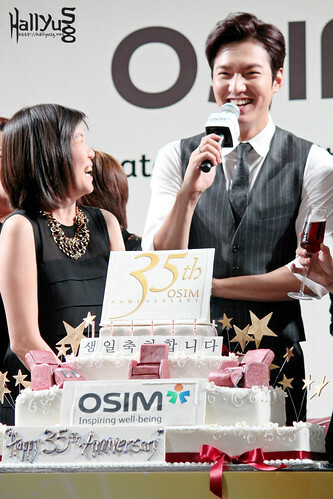 If he has a day to get off work and relax at home, Lee Min Ho said that he would love to get some rest and sleep, adding that 9 to 12 hours (of sleep) would be just perfect to get rid of his stress and fatigue. 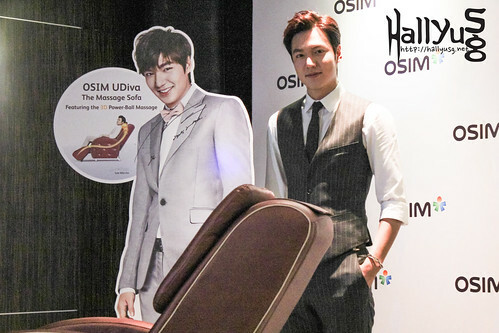 When asked to rate his attractiveness from 1 to 10, the Korean heartthrob did not gave a number but instead commented that it would be more meaningful if fans could see his attractiveness from the characters he play rather than “just me in myself”. 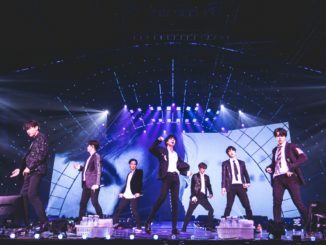 He further revealed that he will be performing new songs from his 2nd album during his global tour ‘RE:MINHO’ which is set to kick off next month. 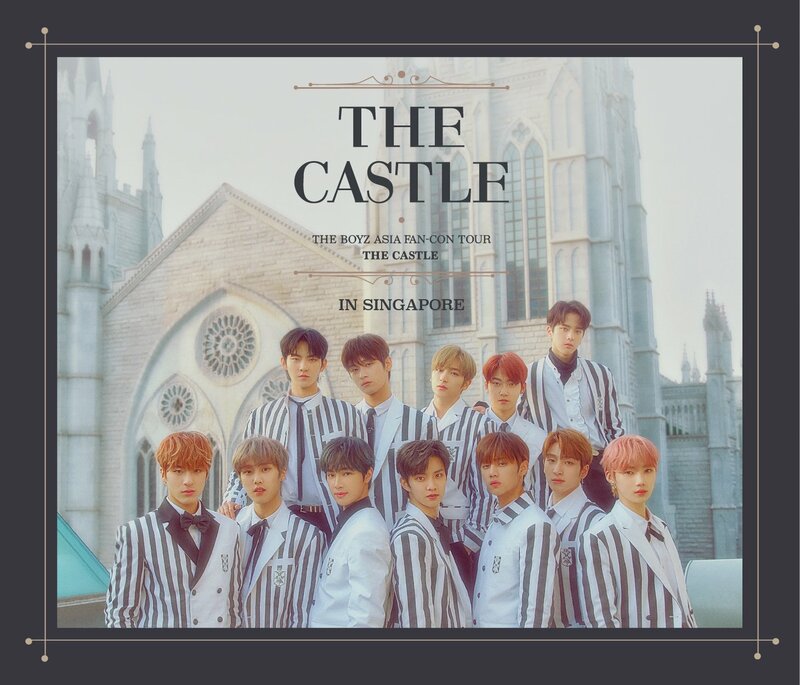 Lucky for the local fans, Singapore has been included as one of his stops on November 9th, 7pm at the Singapore Indoor Stadium. 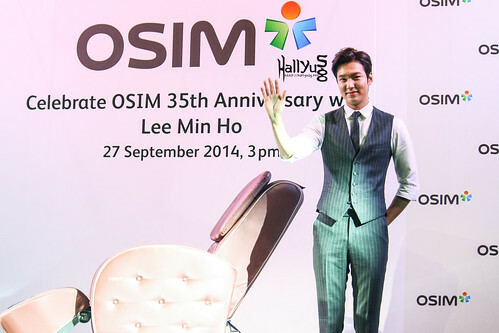 We thank OSIM Singapore for the media invitation to attend OSIM 35th Anniversary press conference and Meet & Greet event with Lee Min Ho. Check out our set of photos from the Meet & Greet event below! 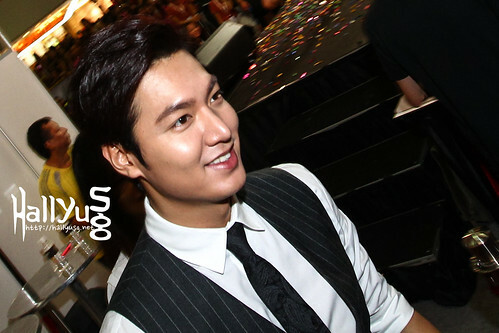 Visit our Flickr page HERE to view more exclusive photos from the press conference and Meet & Greet event with Lee Min Ho! 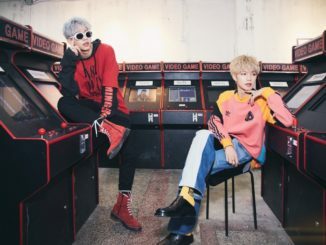 MXM To Hold First Ever Fan Meeting In Singapore, Tickets On Sale From 17 March! [UPCOMING EVENT] Goo Hye Sun and Jiro Wang to visit Singapore for the promotions of Absolute Boyfriend! Hello, thank you for the report! Just wanted to check if it was clearly stated that the Singapore stop of his tour would be tentative, because it has already been announced on the official global tour website. Does the tentative perhaps refer to the date or venue, or does it refer to the entire event itself? Sorry to trouble you, thank you!